Use the Link below to order this Exclusive Funko Pop from Hot Topic! 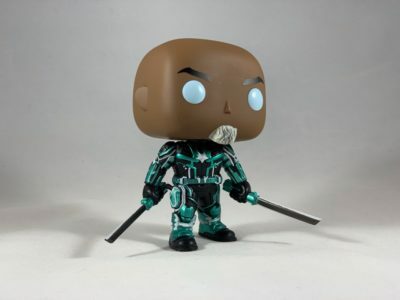 Click here to order Pop! Marvel: Captain Marvel: Korath – Starforce Suit!